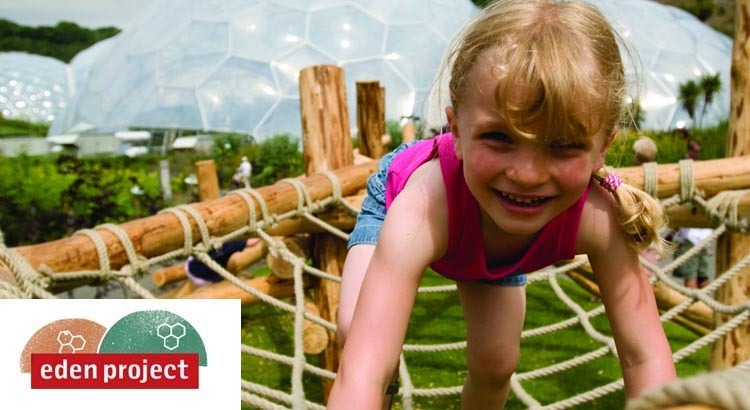 Visit the Eden Project Cornwall this July and save up to 10% off entry for all the family. Explore and experience this famous attraction for less this Summer. To claim this family deal simply click on the link below to take advantage of this offer. Please note: that the family admission to the Eden is valid for two adults and two children, whereas family admission for the Lost Gardens of Heligan is valid for two adults and three children. With some of the largest conservatories in the world the Eden Project Cornwall in the South West of England is a gateway into a fascinating global garden unlike anything else in the UK. Take in stunning waterfalls and steamy jungles in the world’s largest indoor rainforest or enjoy a tractor ride around the park or just amble around at leisure. Finally why not have a meal at one of the restaurants where the conservation theme is carried on with the Fair-Trade products on the menus. With these special discounted tickets and vouchers, you can explore nature, learn how we need plant life for our survival and be inspired by the natural world. Not only is a mind-blowing visitor attraction, Eden is also fast-becoming a unique resource for education and knowledge towards a sustainable future. So this place is really worth a visit! 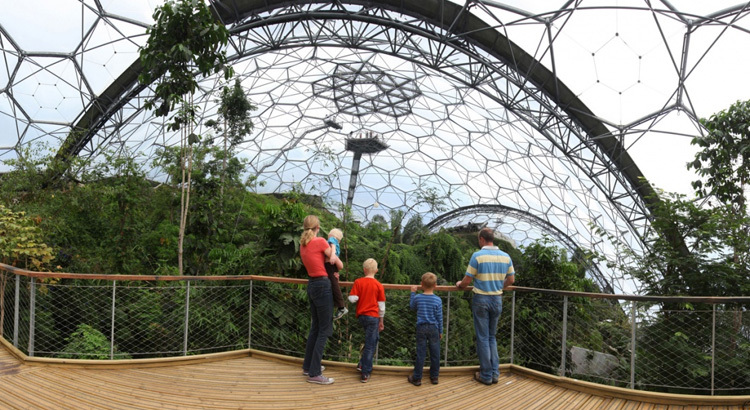 And why not make a little saving by booking your Eden Project family deal and claim up to 10% off . 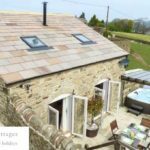 Sykes Cottages Summer Sale Save 20% Off Holidays – Only 2 Weeks Left!